The Loudoun County Field Hockey League was born over a three-week period of time beginning in mid-August of 2014. Like any new organization, we did not have any web or social media presence. 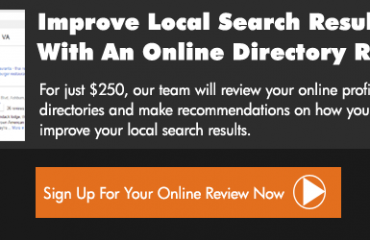 As we started to plan what we needed to do, we set goals to capture key local search terms as quickly as possible. Our main focus was to rank #1 in Google around “Loudoun County Field Hockey” and displace a league we had splintered-off from. 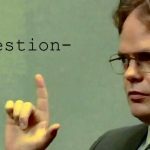 As a parent, league co-founder and assistant coach for the Broad Run Spartans varsity and junior varsity field hockey teams, I was in a unique position to help boost our league’s presence in search engines. 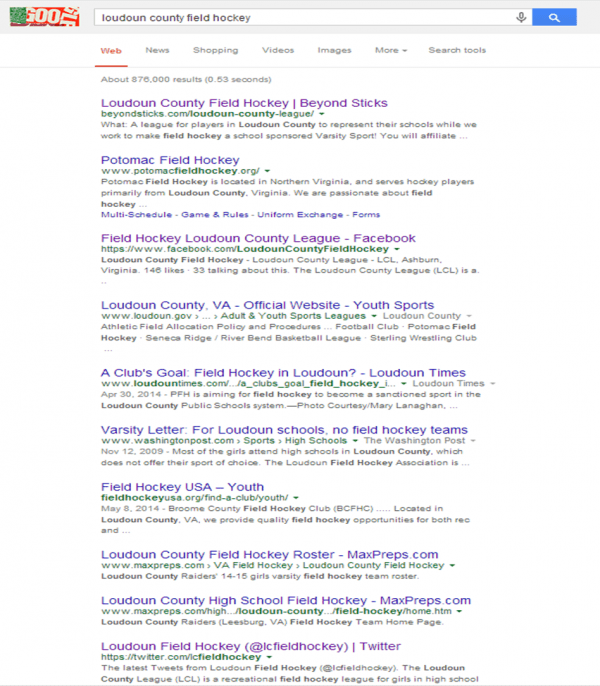 After a few weeks of finalizing our web presence, getting our key social media accounts into order, and building an audience, we were able to rank #1 in Google for the phrase “Loudoun County Field Hockey” as well as secure #3 with our Facebook page and #10 with our twitter account (see the results below via a screen shot). Over time, we a looking forward to building out a stronger web presence around additional terms through other social media accounts, as well as through blogging and posting videos. 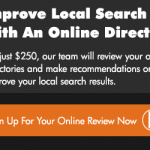 Through additional content marketing and search engine optimization, we can continue to grow the league and ultimately better promote the outstanding young women who play field hockey in Loudoun County. On December 2 at 6:30 pm at the Loudoun County Public Schools (LCPS) building, the LCPS school board will meet to hear testimony in favor of making field hockey a high school sport. The team at Social Web Tactics encourages all local parents to come out and support making field hockey a recognized sport in the high schools. Loudoun County has a greater proportion of male student athletes to female athletes. And as the Loudoun County League and other recreational leagues have demonstrated, there are hundreds of young women who play field hockey. These girls deserve to have the same high school sports experience as their male and female classmates. For more information on attending this meeting, please contact Michael Hackmer at: 703-362-1586.